We are looking for an enthusiastic and positive individual able to support our organisation achieve its goals. 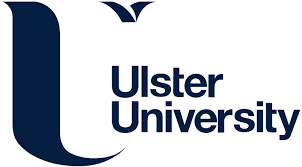 Further you will work in close collaboration with our Programme Manager to help support the running and day to day operations of the Teaching Excellence Alliance programme, a new multi- institutional partnership building on the distinctive excellence of University Alliance education. If you are highly organised and flexible with a sound grasp of detail then this could be the role for you.